J. D. (Doug) Porter developed his love of nature growing up in the piney woods and mangrove swamps of Florida’s gulf coast. 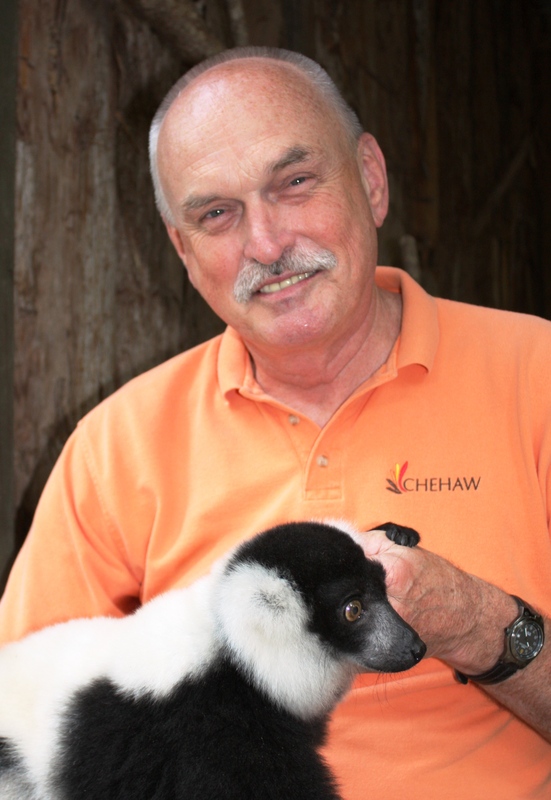 He nurtured that passion for over forty years as he managed parks, zoos, and museums while traveling to such places as the Amazon rain-forest, the Galapagos Islands, the African savanna, and the Arctic tundra. Doug retired at the end of 2015 to pursue his passion as a writer. He is a zoologist and educator with a bachelor’s degree in zoology and a master’s in adult education. Doug blogs on a range of subjects related to animals, nature, and the environment and has been a regular guest columnist for the Albany Herald newspaper. Doug’s wife, Karen, is an artist and a professional librarian who works as a library media specialist for an elementary school.